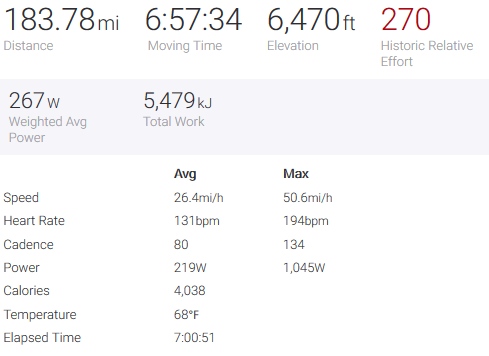 Nicolas Roche has shared his Strava file for Milan-Sanremo, which he finished just behind the breakaway that pulled clear on the Poggio, the final climb of the day. Nicolas Roche put in a very decent shift at Milan-Sanremo on Saturday. The Team Sunweb man just 27 seconds off the leaders and placed 46th. He was in the same group as Sam Bennett (Bora-hansgrohe); a 40-rider group sprinting for 14th place. Roche’s team leader, Tom Dumoulin, managed to make it across to the breakaway just after the Poggio. 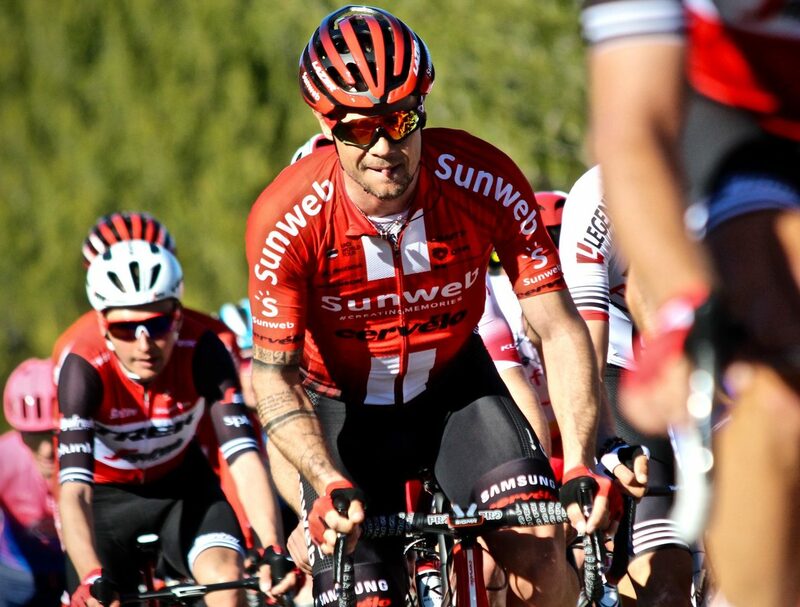 But the effort of the chase saw him cross the line last of the 11 riders in the front group. Another team mate, Michael Matthews, was one of only two riders between the escape and Roche’s group, claiming 12th. Nicolas Roche has posted his ride on the Strava. And with his moving time only 10 minutes longer than his race time, we get a pretty good picture of what was going on for him. Listed as weighing 70kg, Roche’s weighted average power was 267watts for 6hrs 57mins 34secs. His average speed for 183.78 miles was 26.4 miles per hour and his max was 50.6mph. 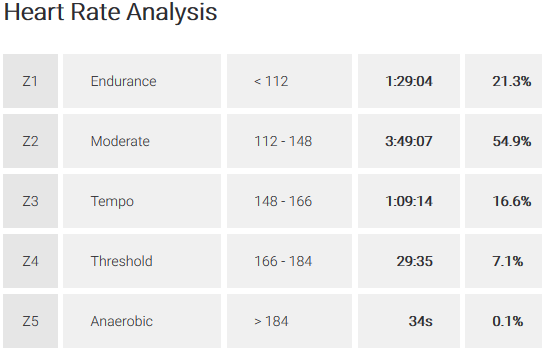 Roche’s average heart rate was 131bpm and his maximum was 194bpm. His average power was 219w and his max was 1,045w. He spent 54.9 per cent of his time in zone 2; that’s 112-148bpm. You can see Roche’s full file by following this link.